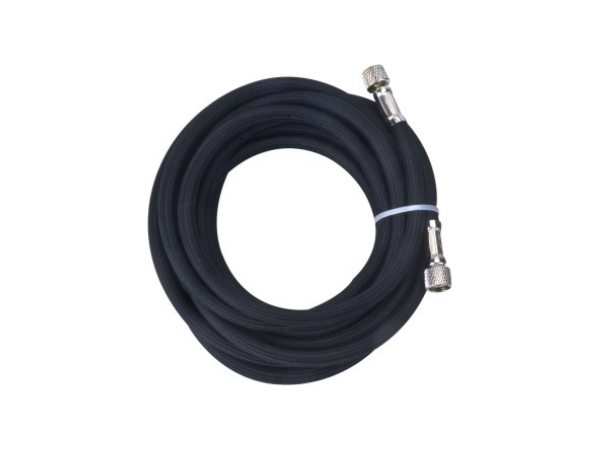 Air hose: HS-B3 series is used to connect air compressor and airbrush. BSP, NPT adapter is available. Please choose the right air hose for your compressor.